DTE Goa offers admissions into professional degree courses in the state of Goa for the 2015-16 academic year. 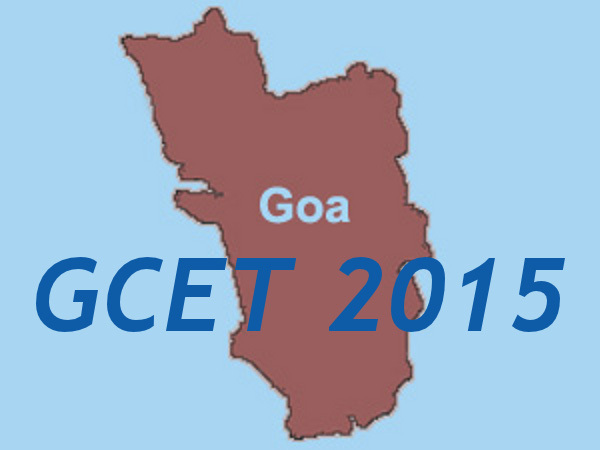 The admissions will be done on the basis of GCET 2015. 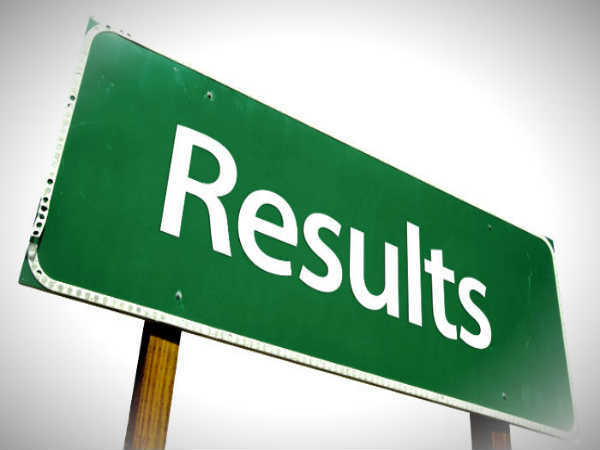 Candidates who have passed or appeared at HSSC Class XII Science or an equivalent examination are eligible to appear for GCET 2015. Application forms along with prospectus are available online. 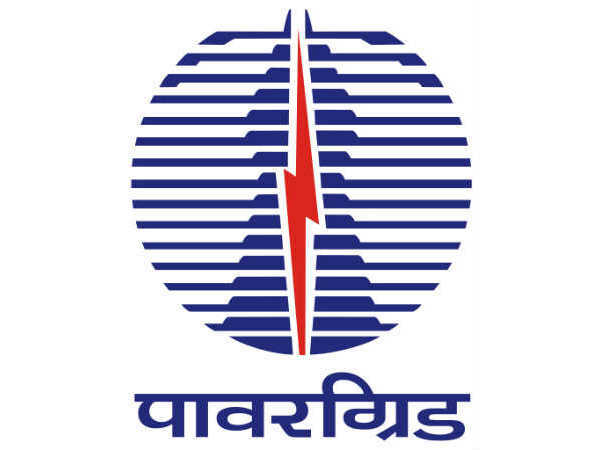 The application forms are to be submittd at the application reception centre along with a DD of Rs.1500/- payable in favour of "Director of Technical Education" at Panaji. Along with the application, three identical photographs as indicated are to be submitted. The Photo-Admit Card is to be obtained from the Admission Committee, on the same day of submitting the application form.